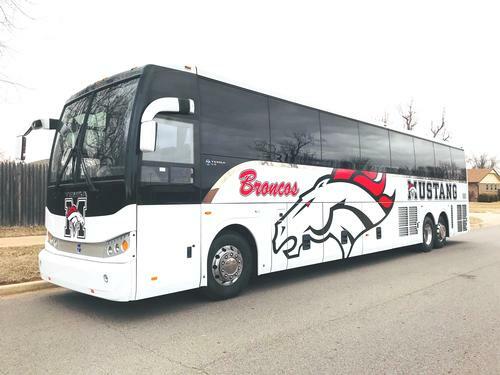 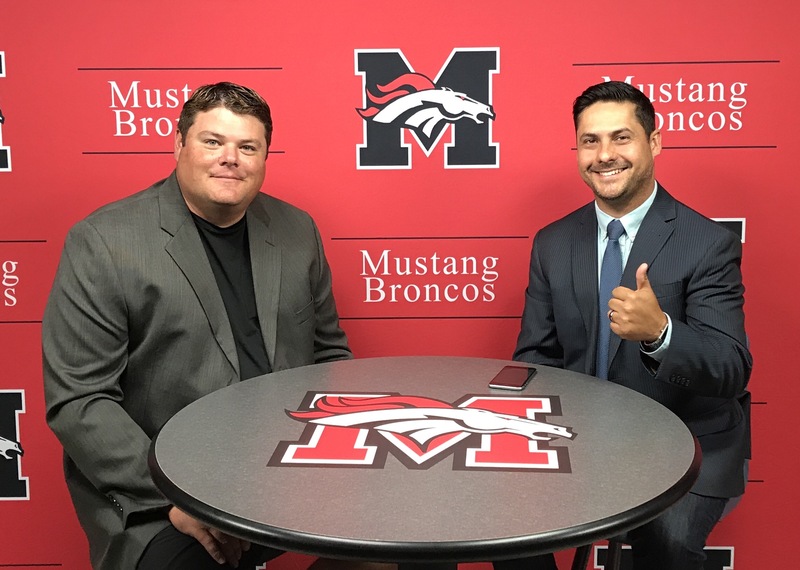 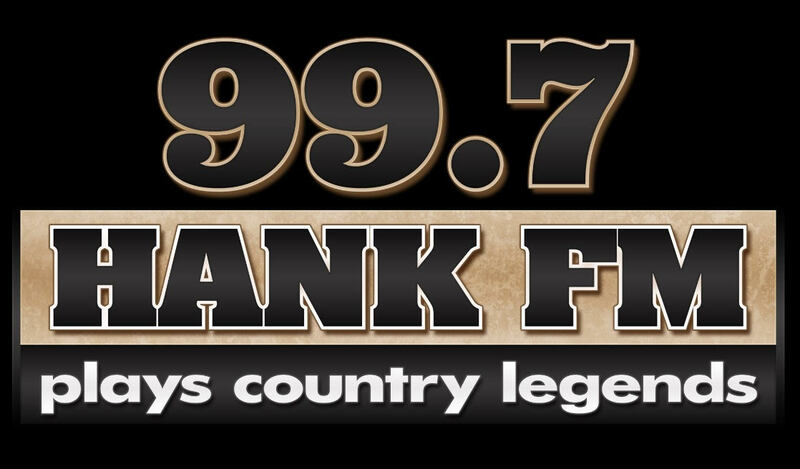 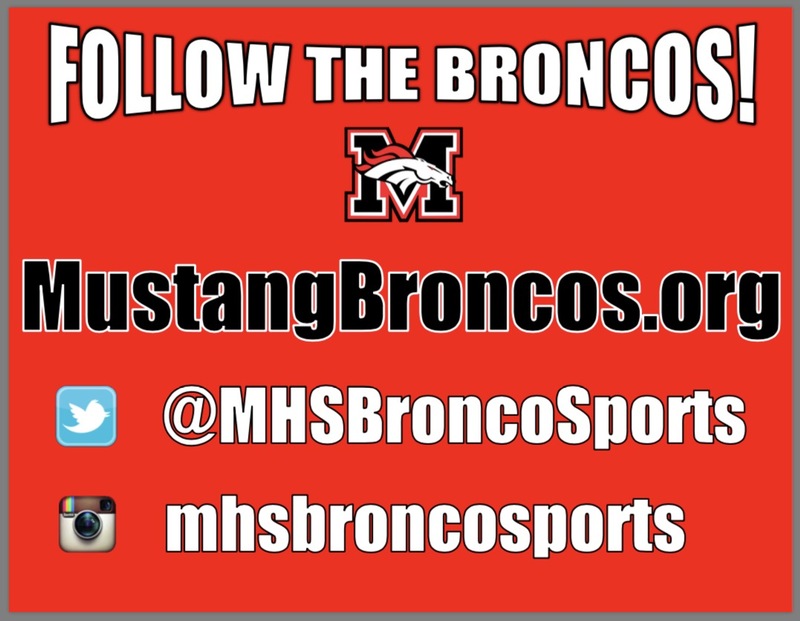 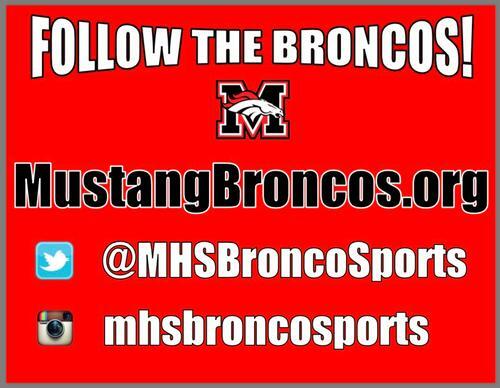 Listen to Bronco Football on Hank FM 99.7. .
Don't miss the Jeremy Dombek Coach's Show! 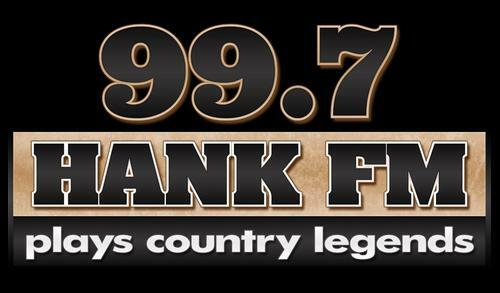 Hosted by Kerry Shuck!. 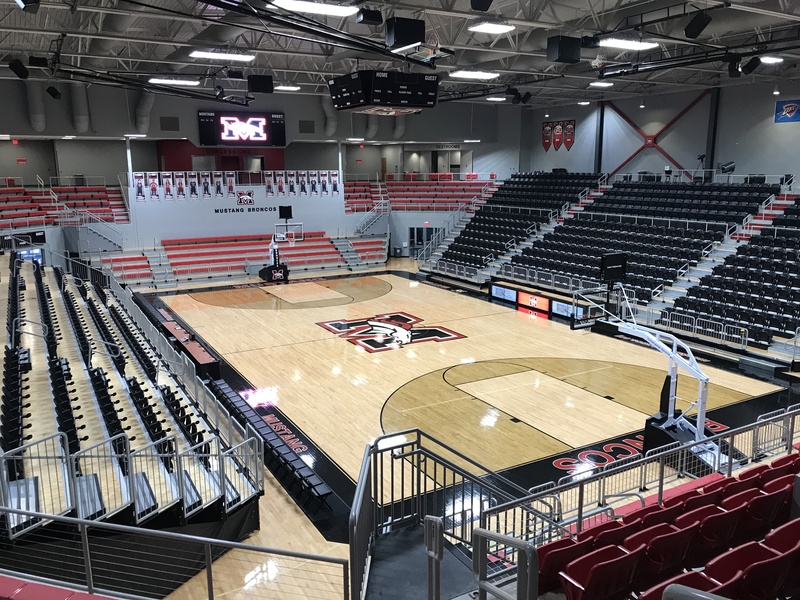 Purchase Basketball Season Tickets Today!. 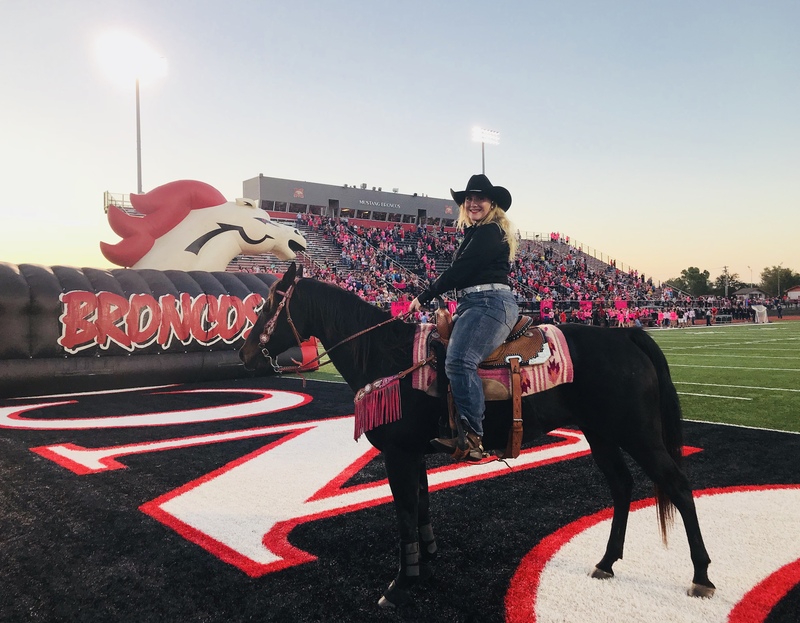 Our Bronco Rider Sidney Sellers and her horse Molly!. 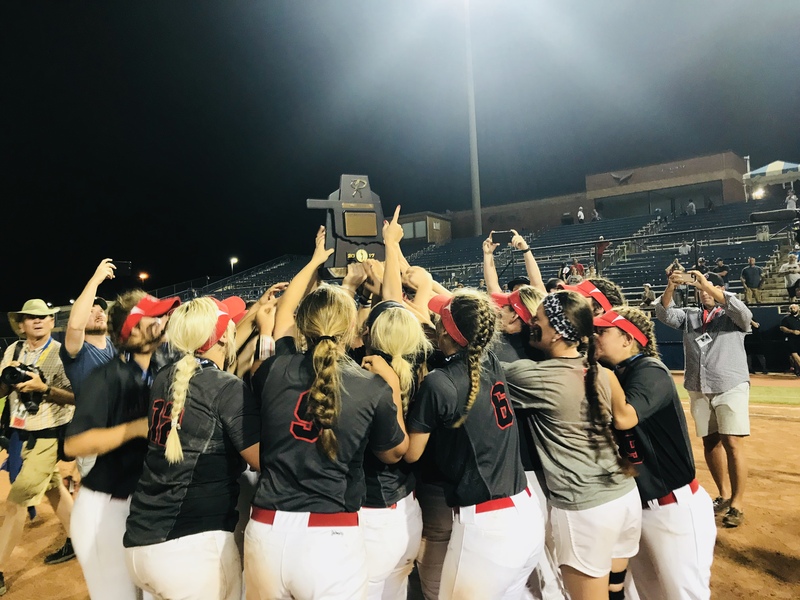 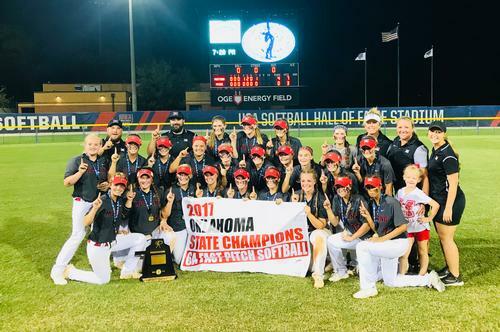 2017 6A Fast Pitch Softball State Champions. Lakehoma Elementary won this week's Spirit Award!. 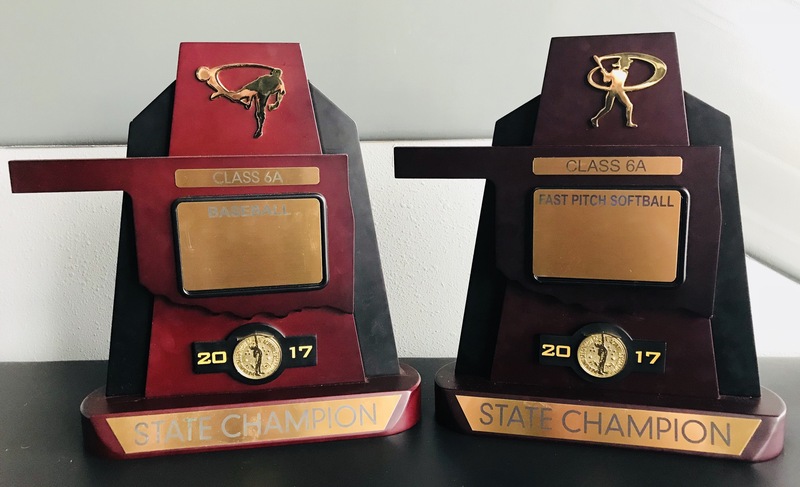 2017 6A Baseball & Softball State Champions!. 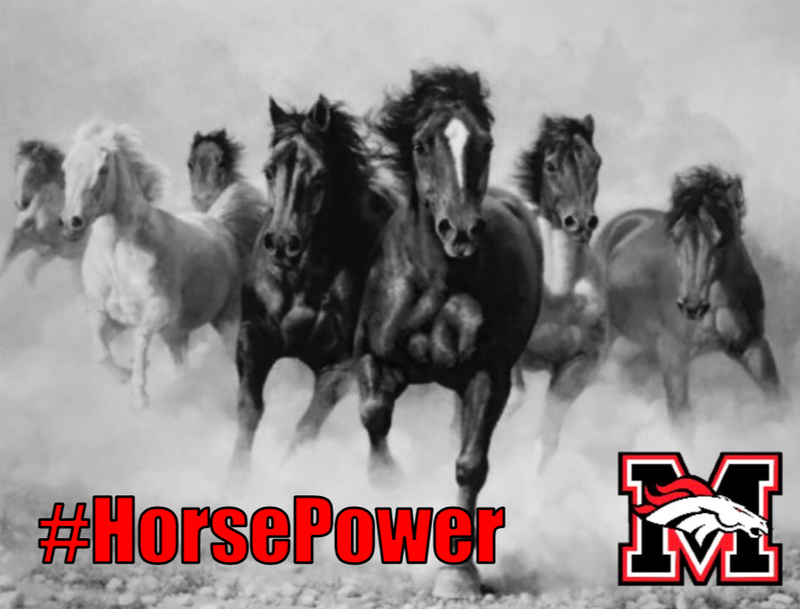 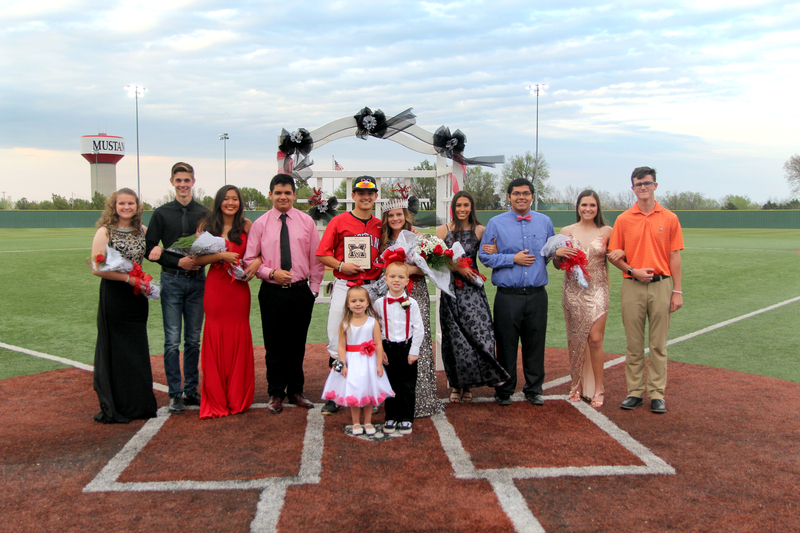 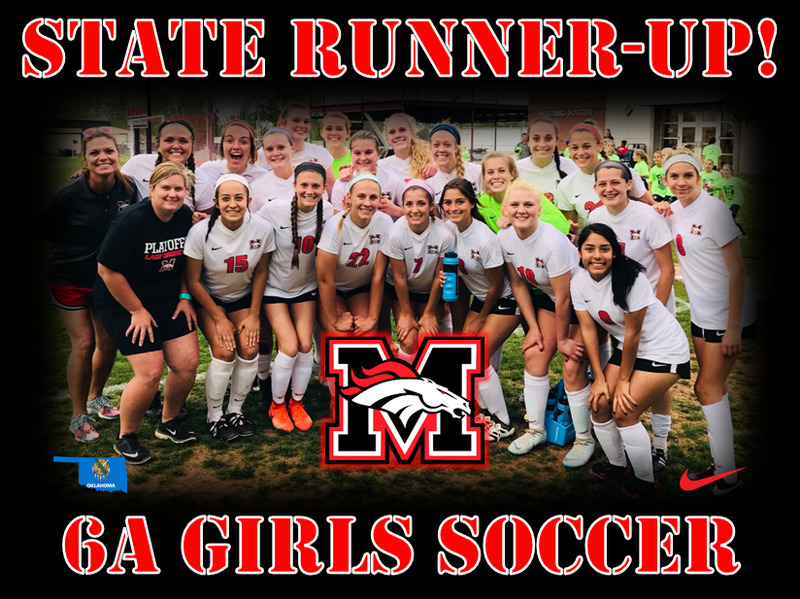 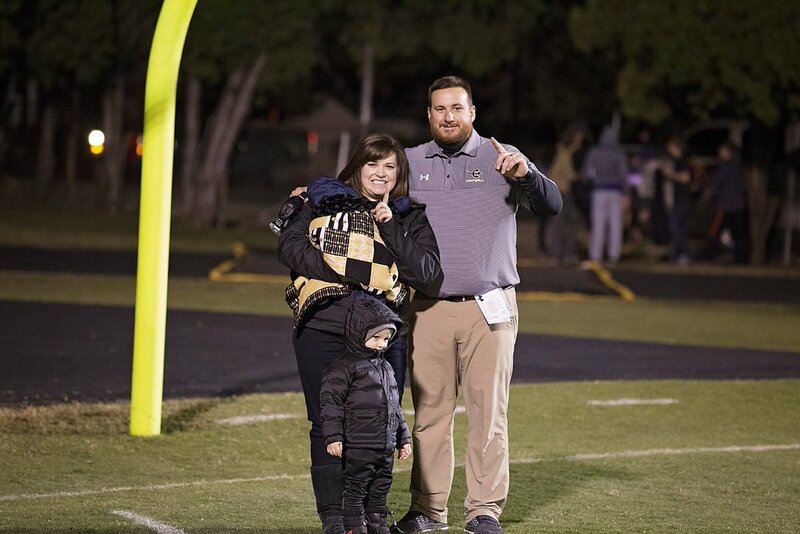 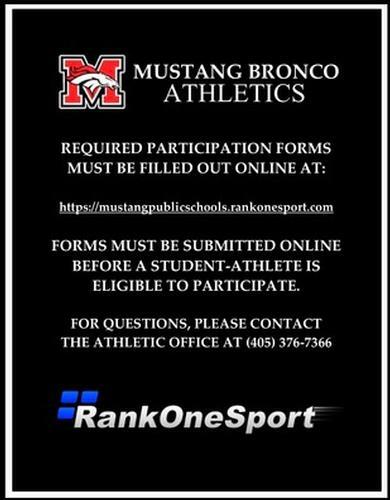 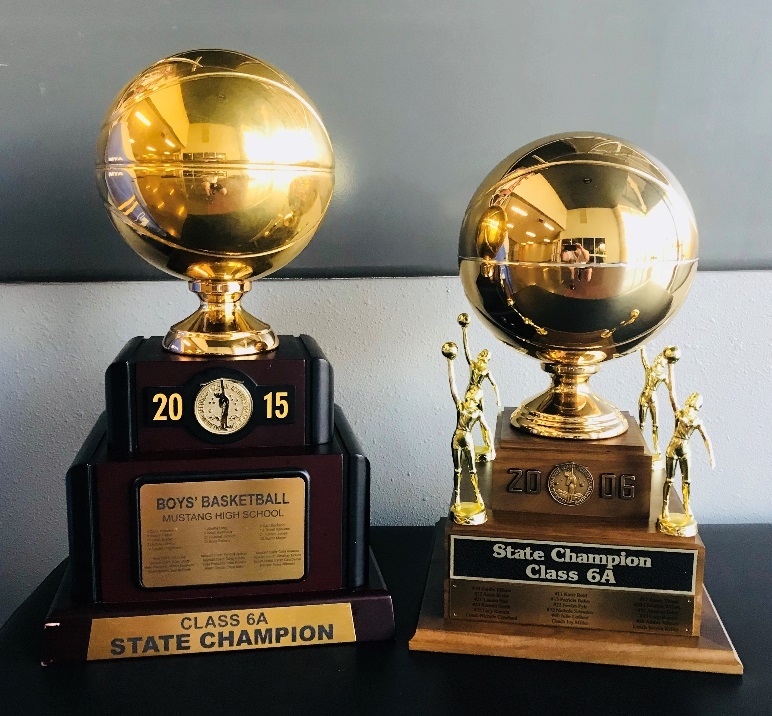 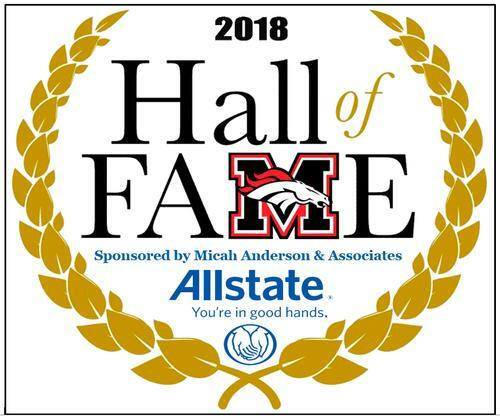 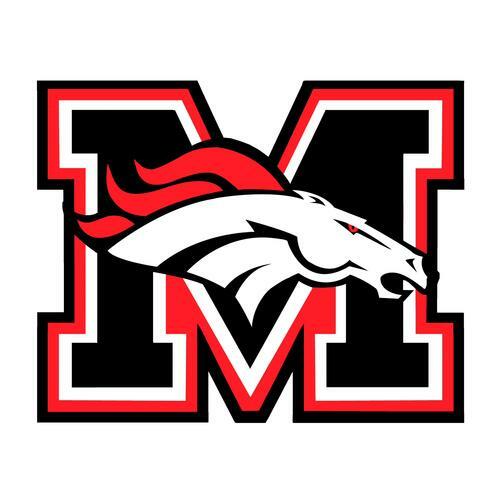 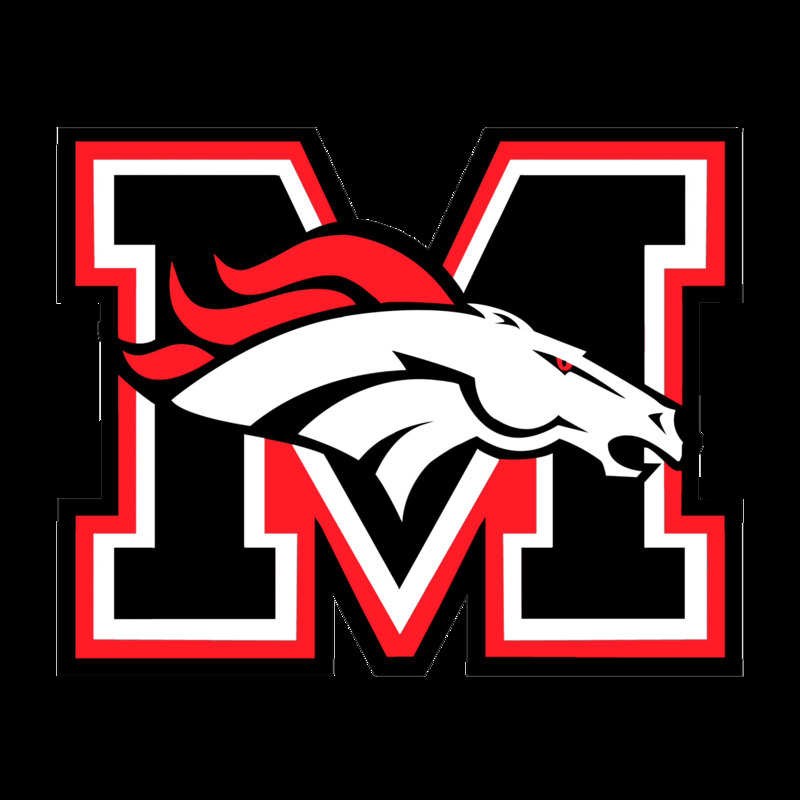 2018 Mustang Athletics Hall of Fame nomination forms can be found under the "Hall of Fame" tab or under "Announcements.". 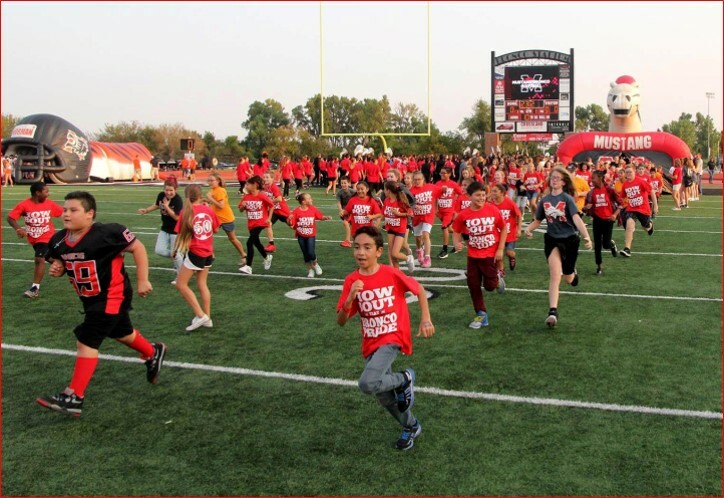 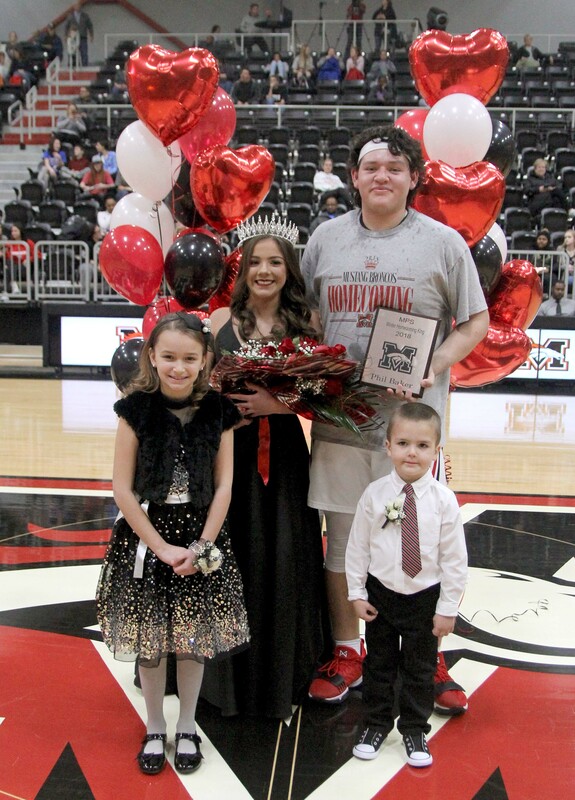 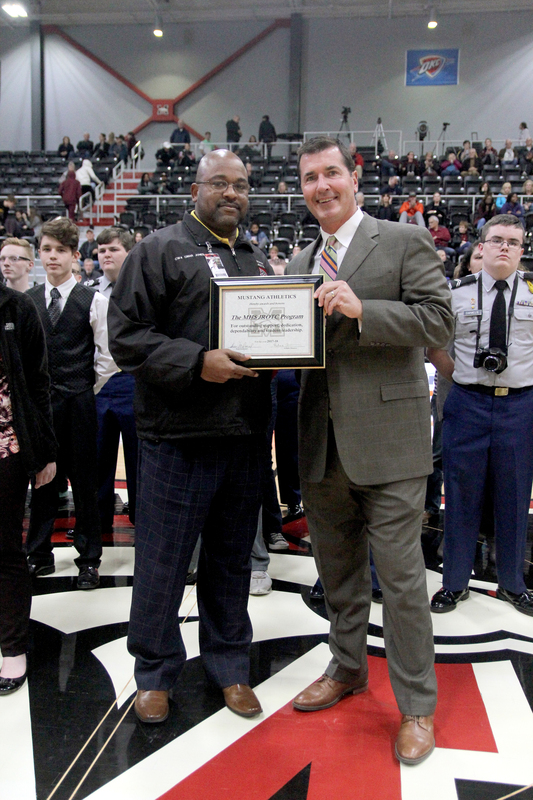 Mustang Athletics recently showed appreciation for JROTC's support and student leadership!. 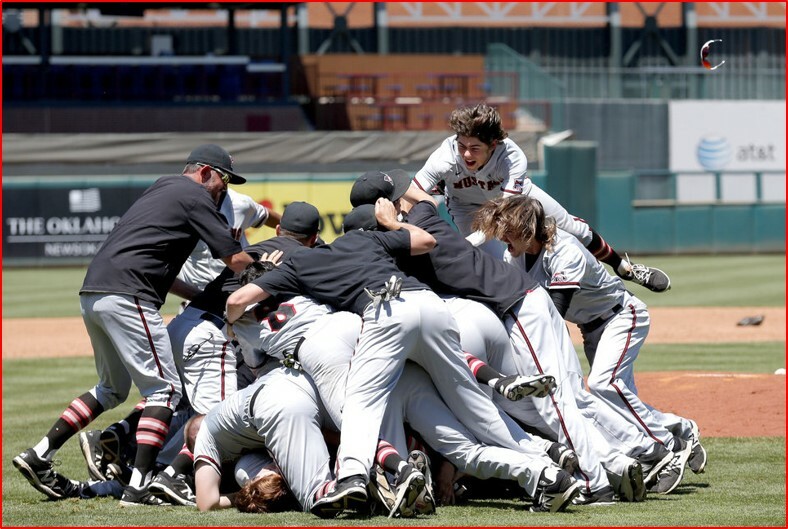 2017 6A Baseball State Champions!. 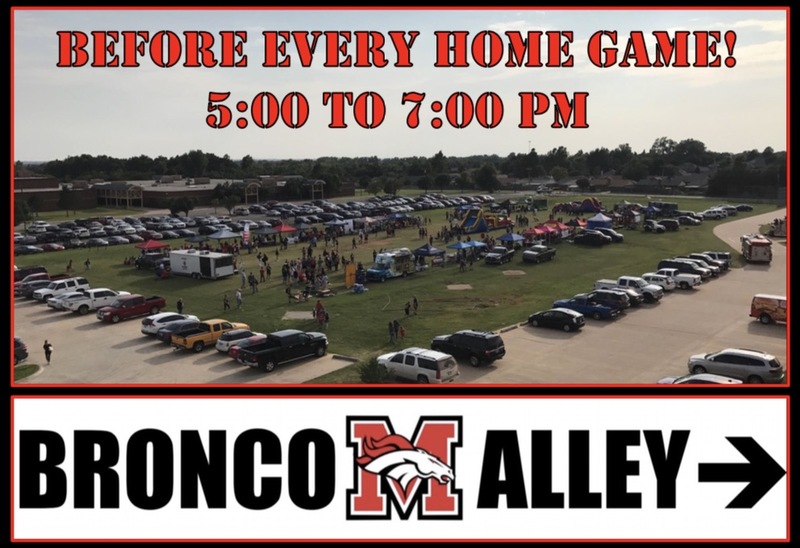 Purchase 2018 Varsity Football Season Tickets Today! 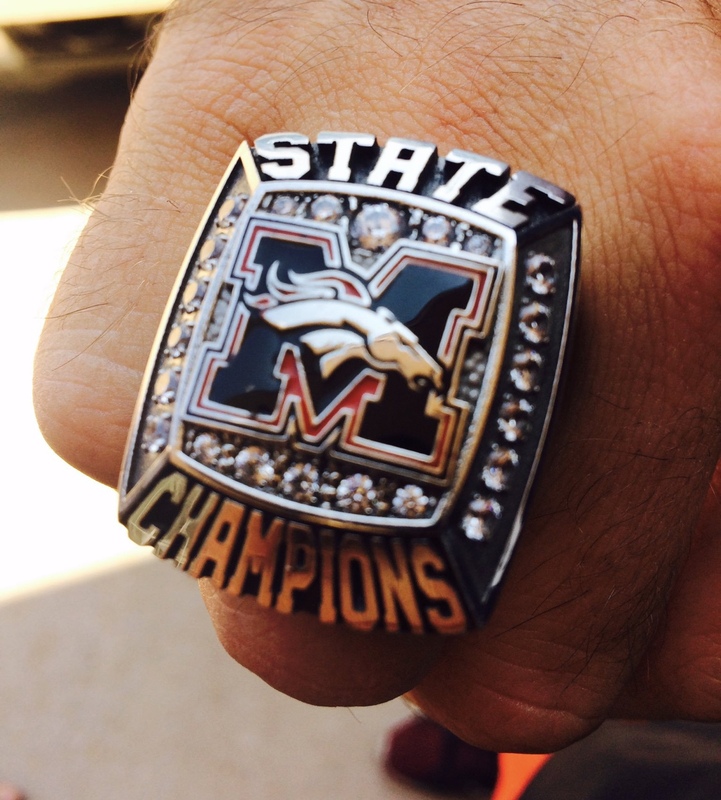 Call 405-376-7366.. 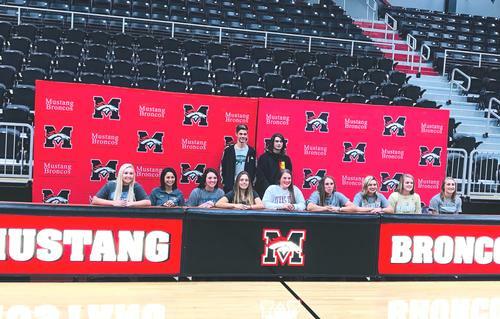 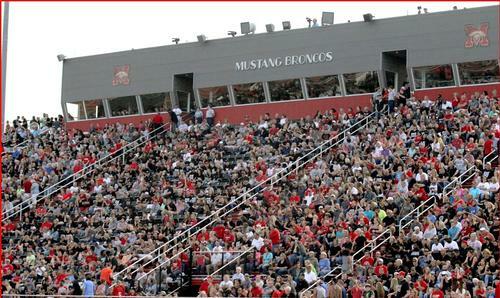 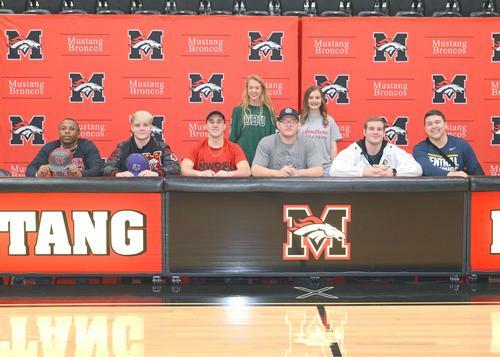 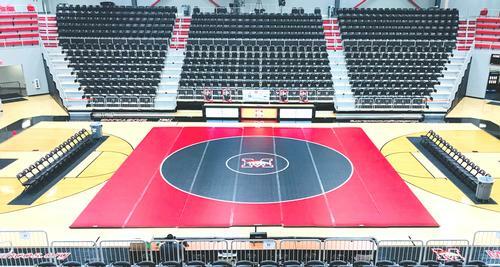 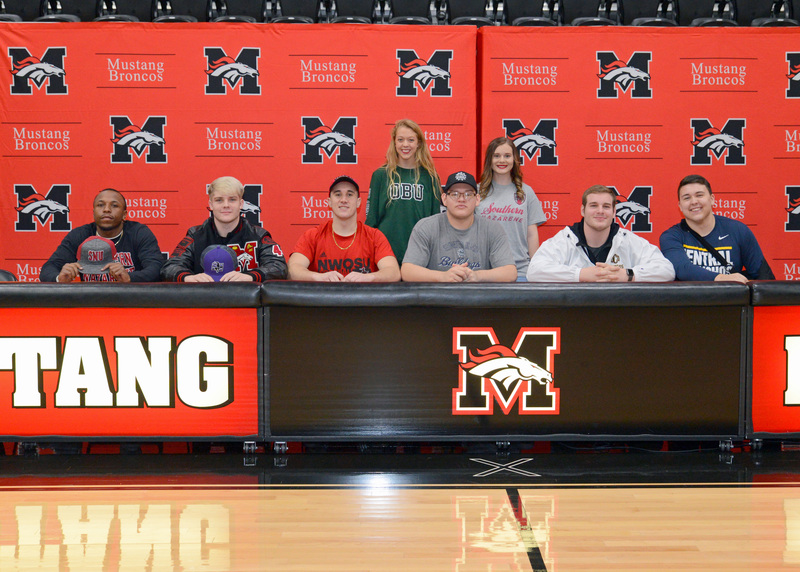 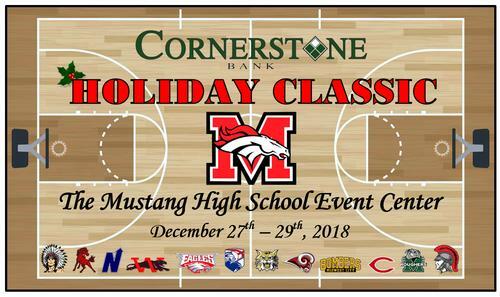 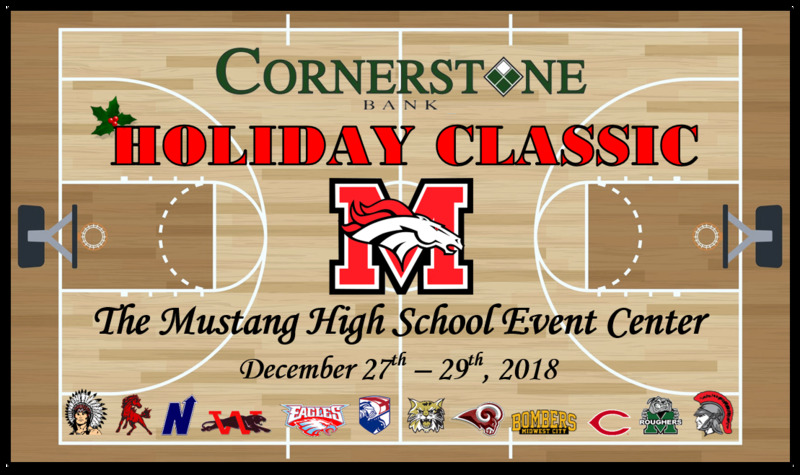 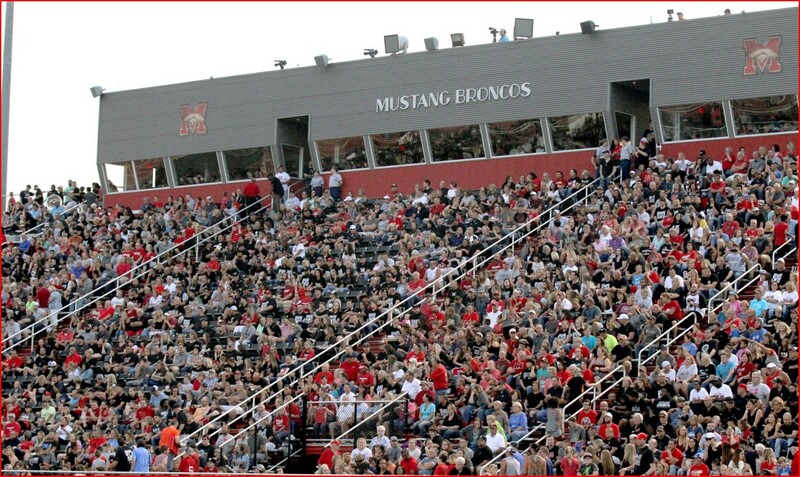 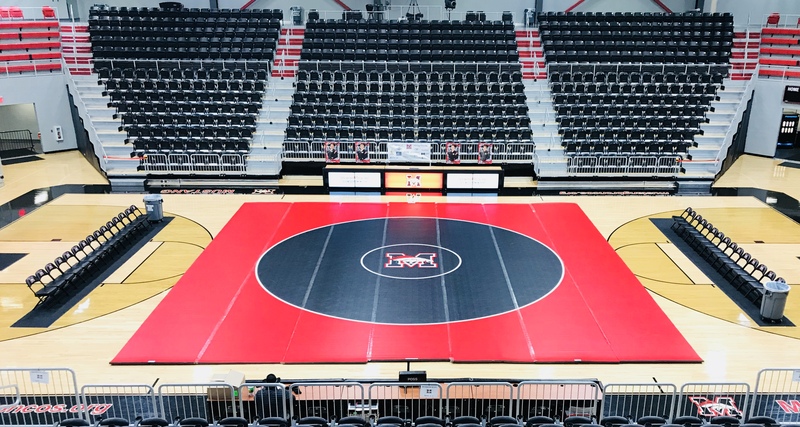 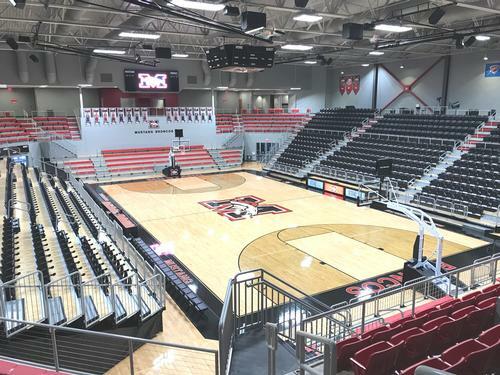 The Mustang High School Event Center. 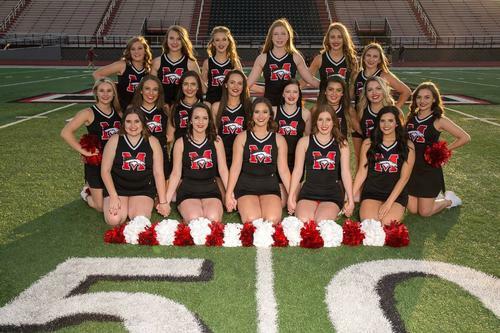 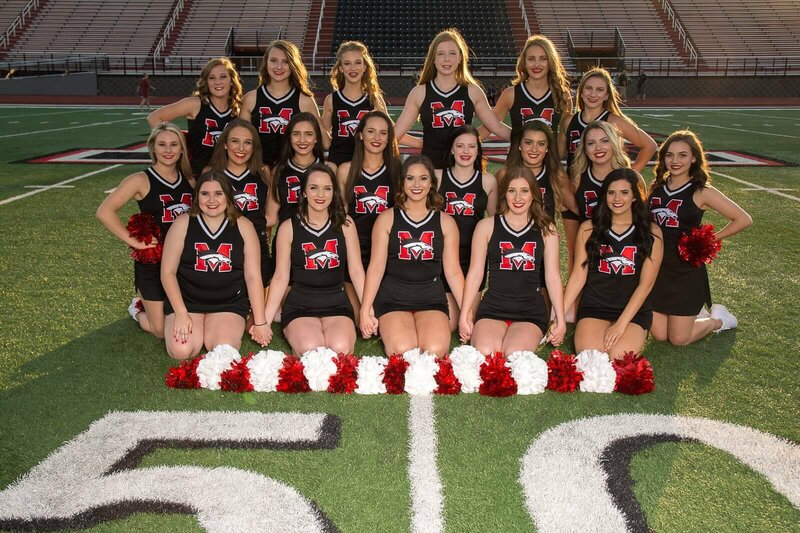 Varsity Pom - 6A State Champions!. August 25th, 2018 - 5:30 pm. 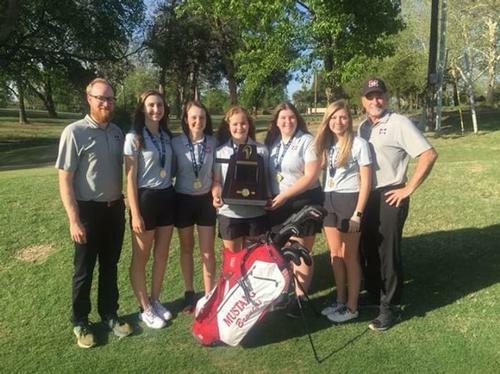 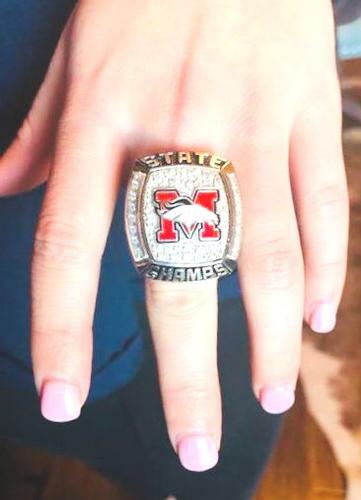 Girls Golf Class 6A Academic State Champions!.